This week on A Frame Apart, we are “abroad” on our holiday edition. Not quite Breakfast in Barbados, instead it’s Lunching at the Lakeside in Algonquin Provincial Park as we come to you fresh from the trail on our summer vacation. 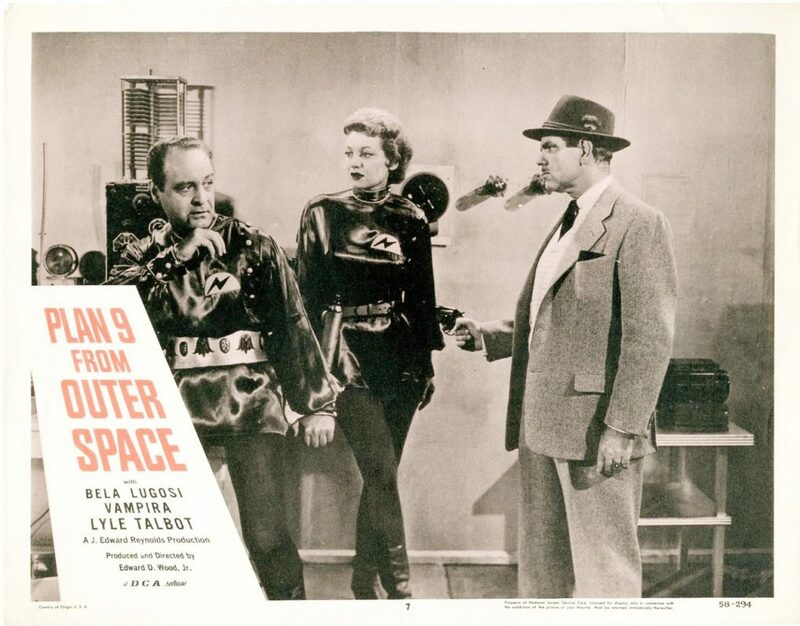 From the wilderness, we tackle two cinematic “legends” – Plan 9 from Outer Space (1959) and Miami Connection (1987). Through these Titans of Trash, we take a deeper look at what qualifies as a bad film, and the role of criticism in niche markets. The Golden Turkeys, Siskel and Ebert, Alamo Drafthouse, and many more feature prominently in this episode as we try and decide whether or not poor critical reception is a hindrance to the legacy of a film, if critics should take films like these to task, and the problematic nature of pejoratively-named genres like Trash. So come on down, have a listen, check out Ariel’s article on Trash, and enjoy!